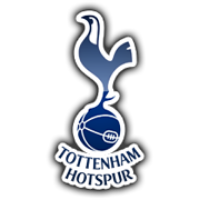 It was a fairly comfortable victory for Spurs in the end as goals from Heung-min Son and Fernando Llorente saw off the Irons. Tottenham progress into the quarter-finals of the Carabao Cup after a 3-1 away victory against West Ham. Heung-min Son grabbed a brace and Fernando Llorente secured the victory with the Lilywhite's third of the night. Although West Ham fought hard for the majority of the game the visitors proved too clinical on the counter-attack. It was the hosts who came closest to opening the scoring after 15 minutes when Grady Diangana played in Javier Hernández but the Mexican was unable to steer his shot goal-bound. However, a matter of minutes later Heung-min Son gave Spurs the lead. After a flick on from Dele Alli, the South Korean found himself one-on-one with Adrian and made no mistake with his left-footed strike into the top corner. Spurs really began to turn the screw in their search for a second goal. 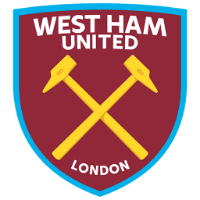 The Irons were still in the game and almost drew level on the half-hour mark when Antonio's shot took a heavy deflection and narrowly missed the far corner. Young Argentine, Juan Foyth raced back to position to deny Antonio what seemed a certain goal scoring chance with a fantastic sliding tackle. 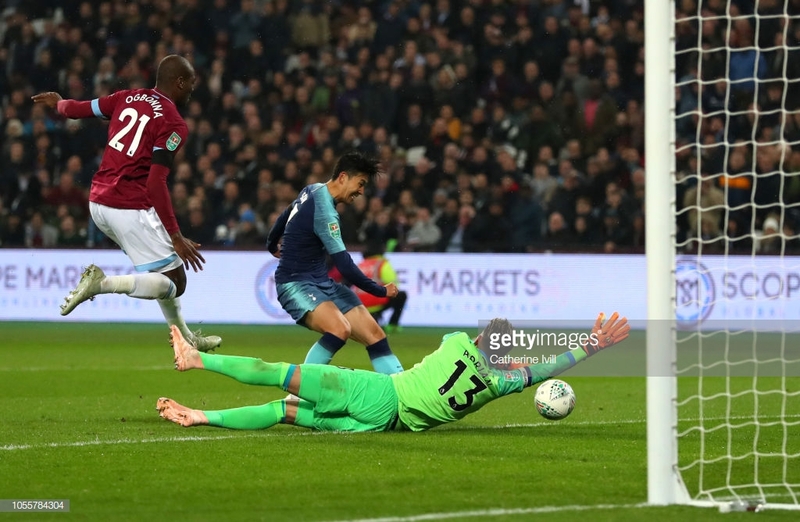 The Irons were beginning to look dangerous on the attack with Hernández being the next to almost secure them an equaliser but his heavy touch allowed Paulo Gazzaniga to retrieve the ball. Gazzaniga once again denied Hernández from scoring the equaliser after a well-worked free kick routine saw the Mexican almost tap the ball home to make the game level. Minutes into the second half, West Ham threatened first after Antonio out-muscled Foyth inside the box but Gazzaniga was able to yet again deny the forward. Despite West Ham's pressure for an equaliser, it was Spurs who scored the second. Dele Alli's through ball was not dealt with by Arthur Masuaku, allowing Son to run in on goal and round Adrian to slot home for his second. It was a well-needed goal for the Lilywhites who were under a lot of pressure from the home side since going ahead earlier on. The youngster Juan Foyth came to the rescue once again after Marko Arnautovic's cross was missed by Gazzaniga forcing the defender to fire it over his own bar to deny West Ham a certain goal. A matter of minutes later, Foyth saved Spurs from conceding with a superb sliding tackle to force the ball out for a corner. However, from the resulting corner, Lucas Pérez nodded the ball in at the far post to give the Irons a fighting chance. It was nothing less than the home side deserved but it could be said Gazzaniga could have done a lot better with the corner kick. Almost immediately, Spurs regained their two-goal lead through Fernando Llorente. A superb corner from captain Christian Eriksen set up the Spaniard nicely to direct the ball beyond a helpless Adrian after out-muscling Angelo Ogbonna.